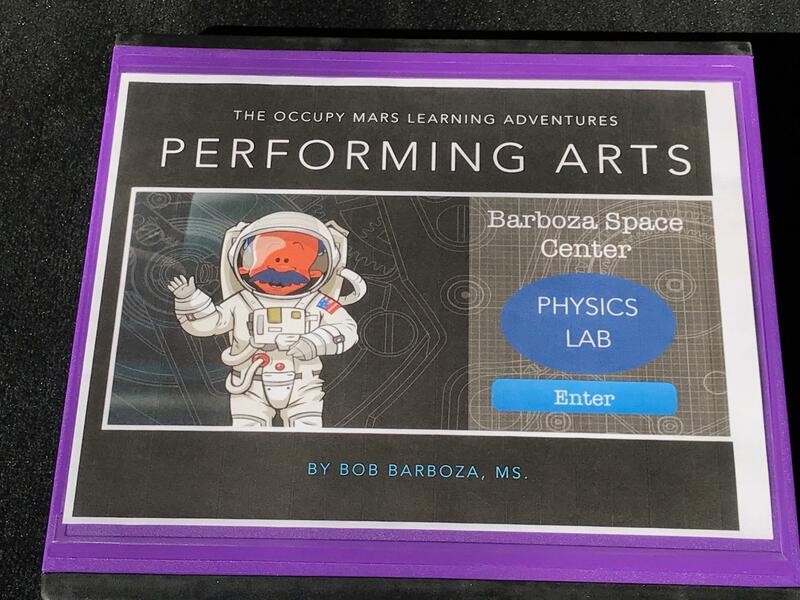 Students from both middle and high school had an opportunity to learn about the new Barboza Space Center STEAM++ Occupy Mars Learning Adventures Fellowship Programs. 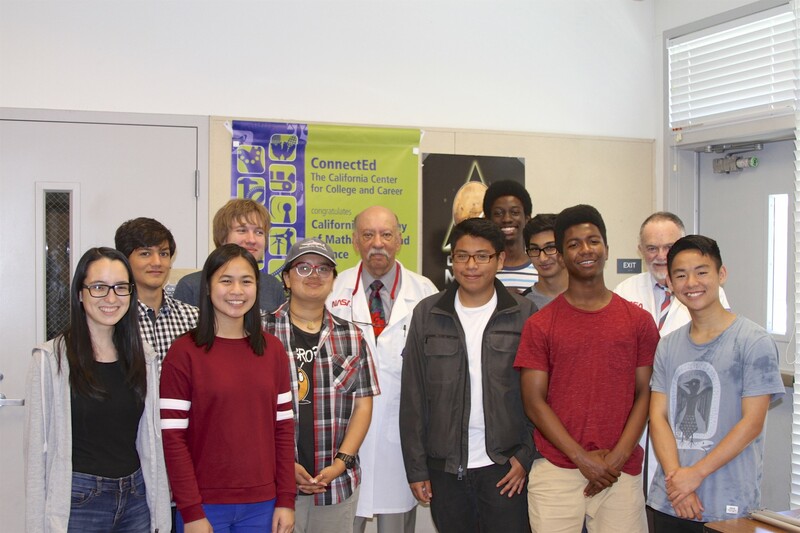 These new programs gave ten students from the Long Beach CAMS California Academy of Mathematics and Science High School a chance to join a "Tiger Team." 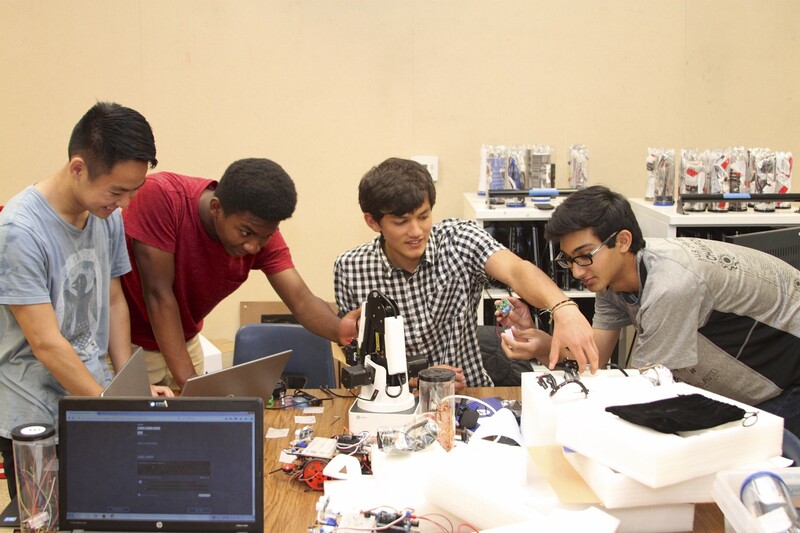 This team worked on soving challenges that could be found at NASA, Boeing and Space X. 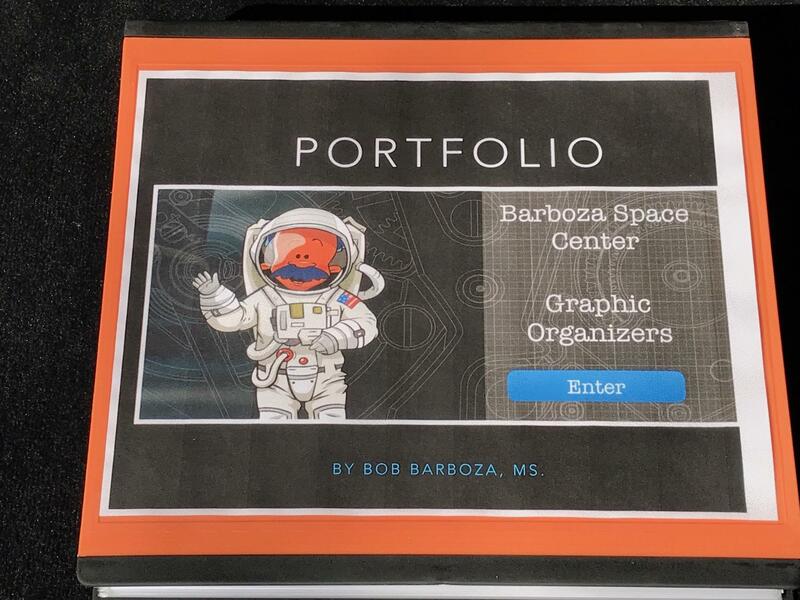 In addition, we gave a series of Barboza Space Center astronuat training challenges and displayed our complete robot and satellite collection. 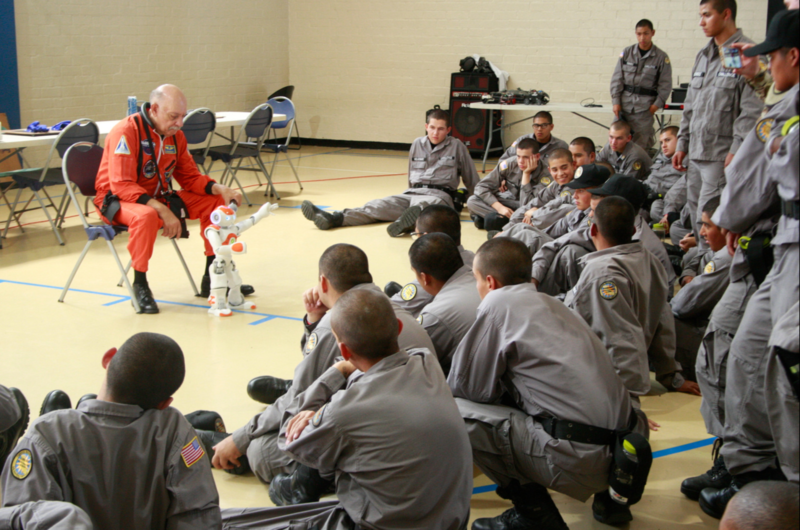 This program was offered free to the Long Beach Unified School District. 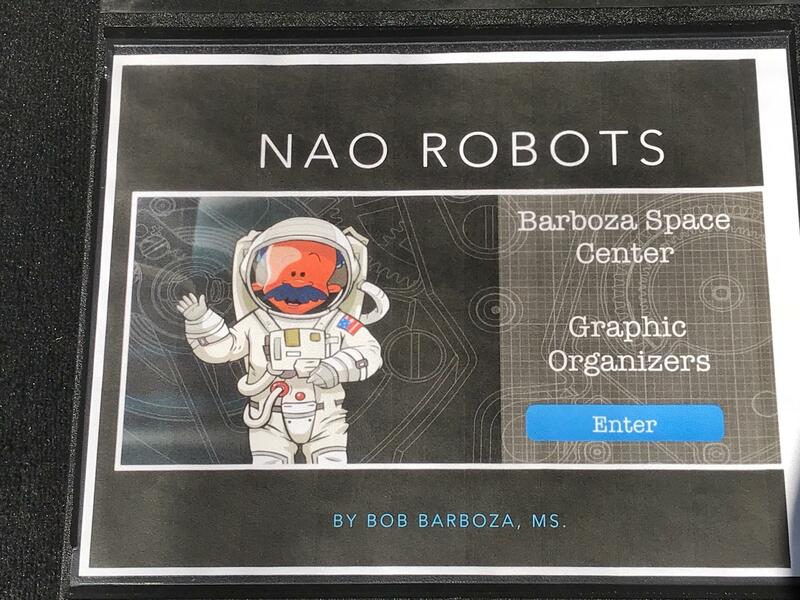 We invite you to follow our blog at www.BarbozaSpaceCenter.WordPress.com. 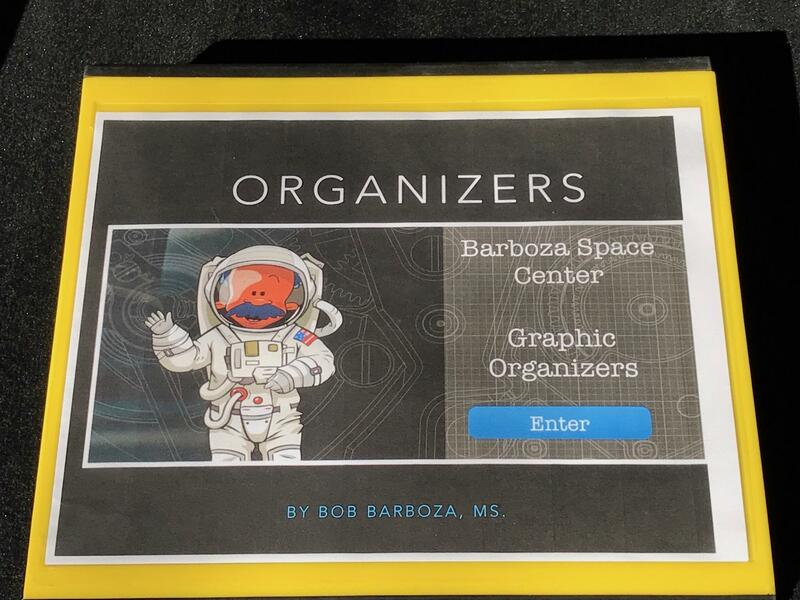 What does the future look like for the Barboza Center Tiger Teams? 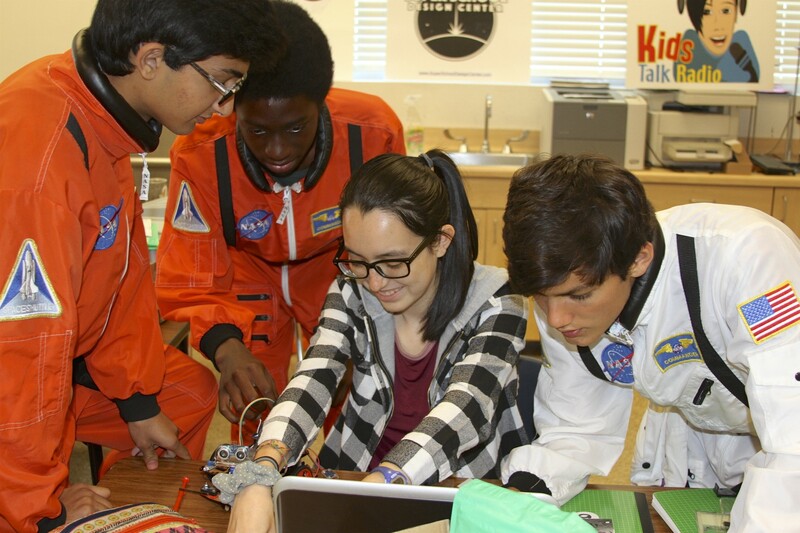 We want our students to have the very best equipment available to complete ther space science experiments and project-based research. 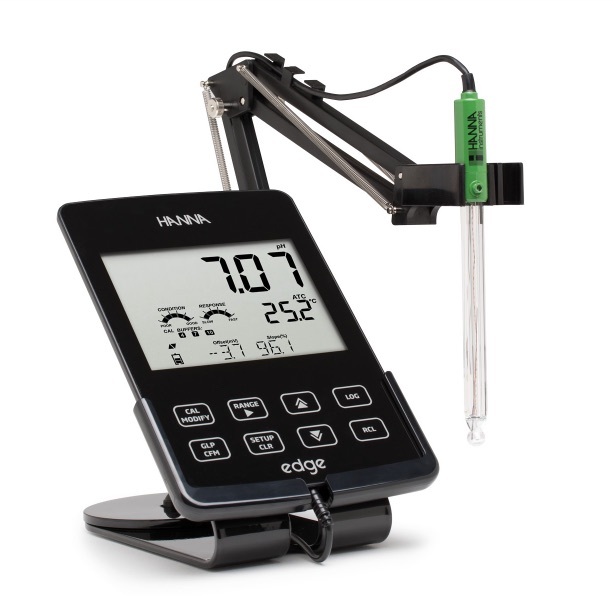 Hanna Instruments is proud to introduce the world’s most innovative pH meter: edge®. 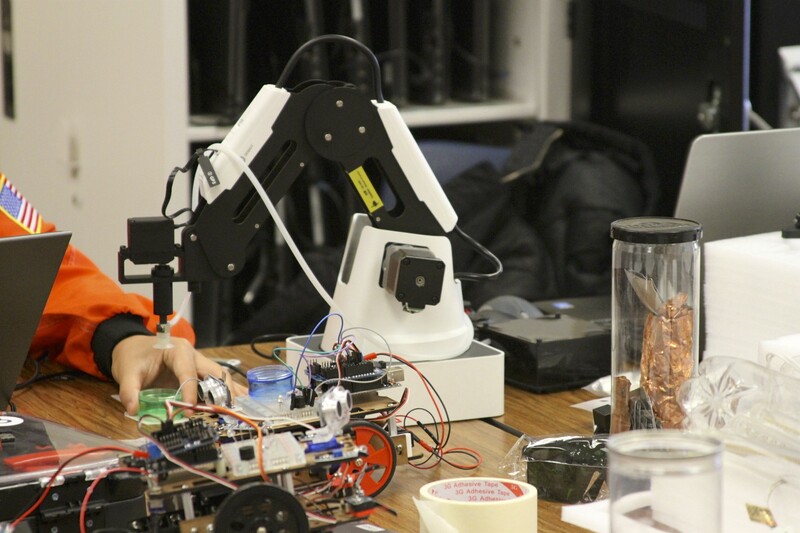 edge’s groundbreaking design is the culmination of Hanna’s vision, design capabilities, integrated production and world class R&D. 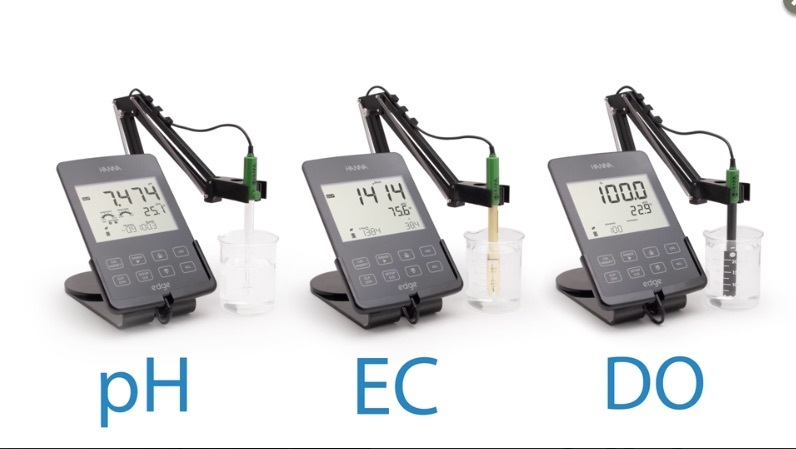 The edge meter is only 0.5” thick yet rich in features to accommodate the needs of a vast amount of customers. For those that prefer very simplistic operation there is a basic mode operation with a simplified menu and options. 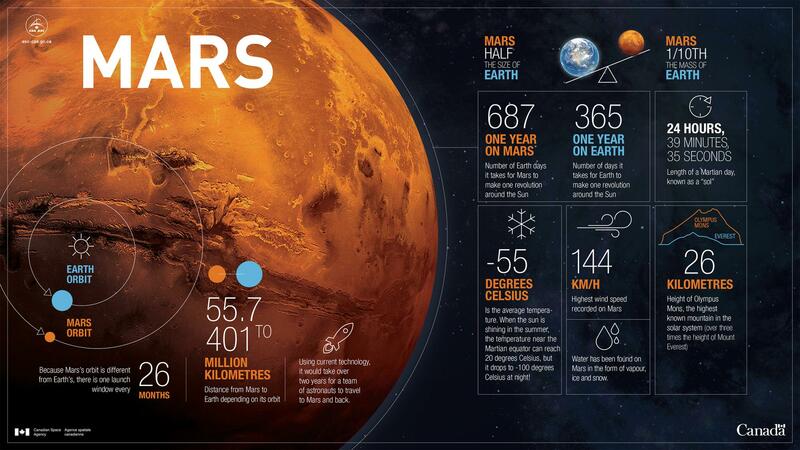 For those who require advanced features there is the full featured standard operating mode. 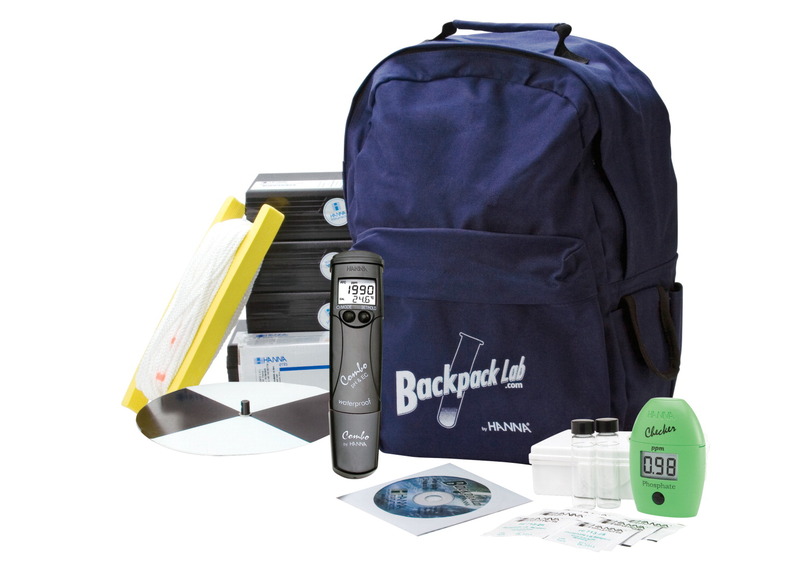 The edge HI2020 pH kit can be upgraded at any time with additional probes to measure Conductivity or Dissolved Oxygen. edge features a 5.5” LCD display that you can clearly view from over 5 meters. 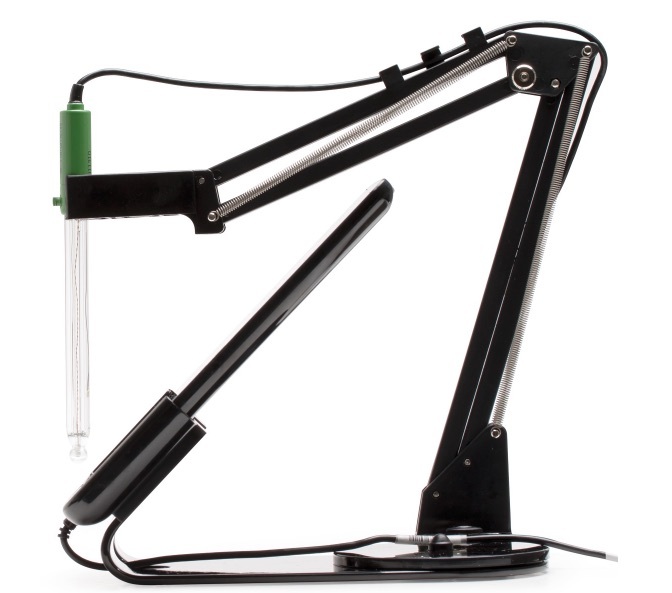 The large display and it’s wide 150° viewing angle provide one of the easiest to read LCDs in the industry. 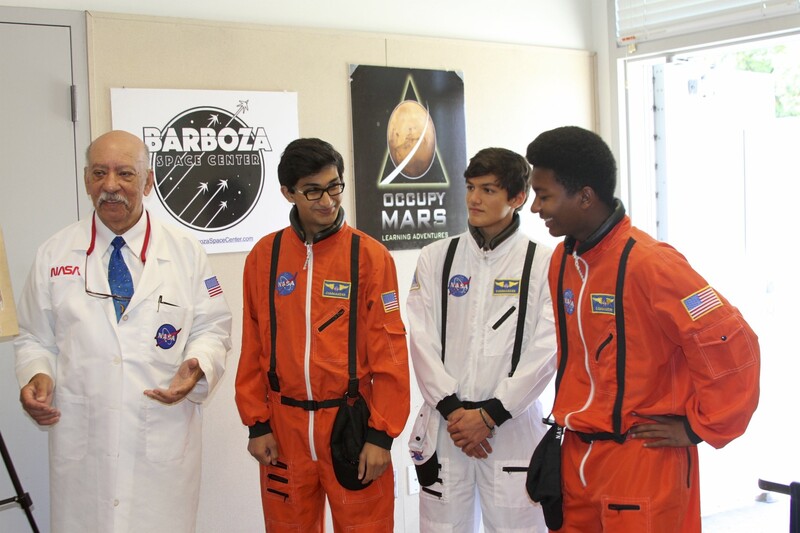 The Barboza Space Center was founded under the belief that students need hands on experience in the areas of STEAM++ (science, technology, engineering, visual and performing arts, mathematics, computer languages and foreign languages). 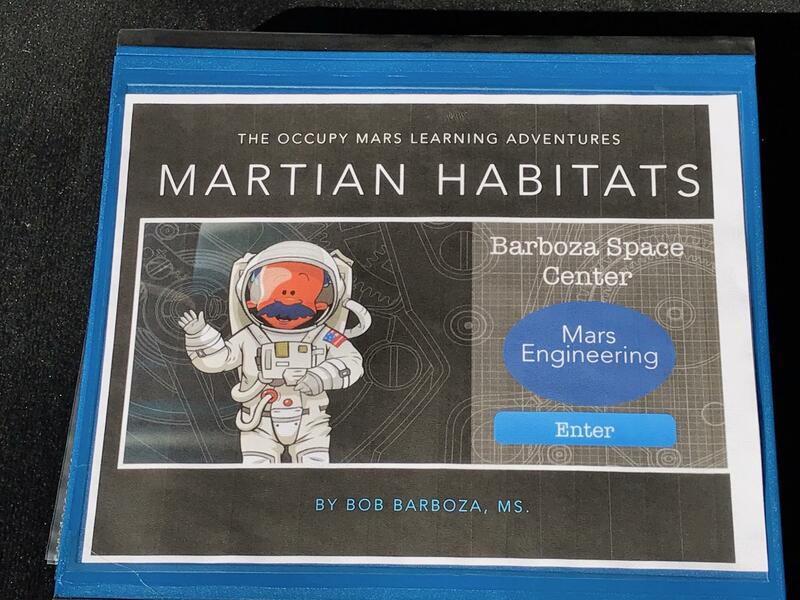 Today, The Barboza Space Center is actively developing the technologies to prototype satellites, robots and Martian habitats with the ultimate goal of enabling humans to occupy Mars. 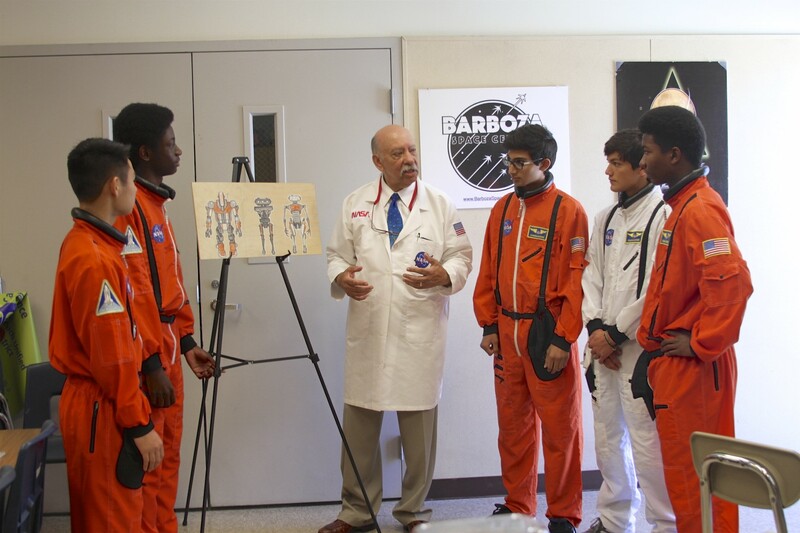 The Barboza Space Center is currently seeking talented individuals for our Fellowship Program at the CAMS High School location on the campus of California State University Dominquez Hills. 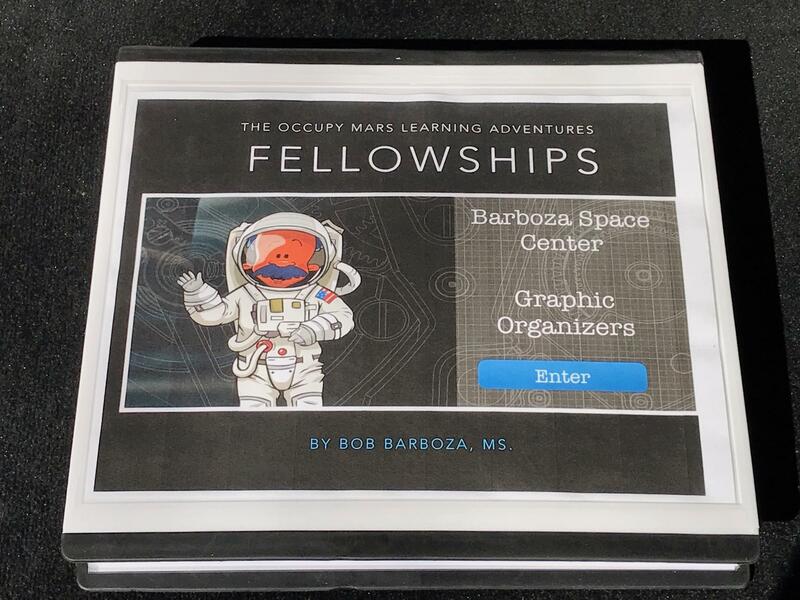 The Barboza Space Center engineering Student Fellows play a significant role in the design, development, testing and manufacturing of spaceflight hardware. 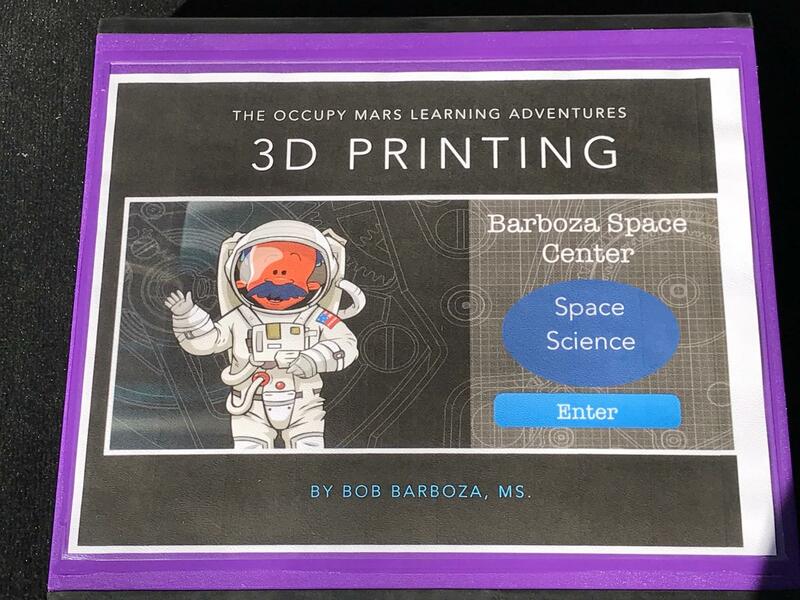 Here at The Barboza Space Center, you will obtain invaluable hands-on technical experience that you can’t learn in a classroom. 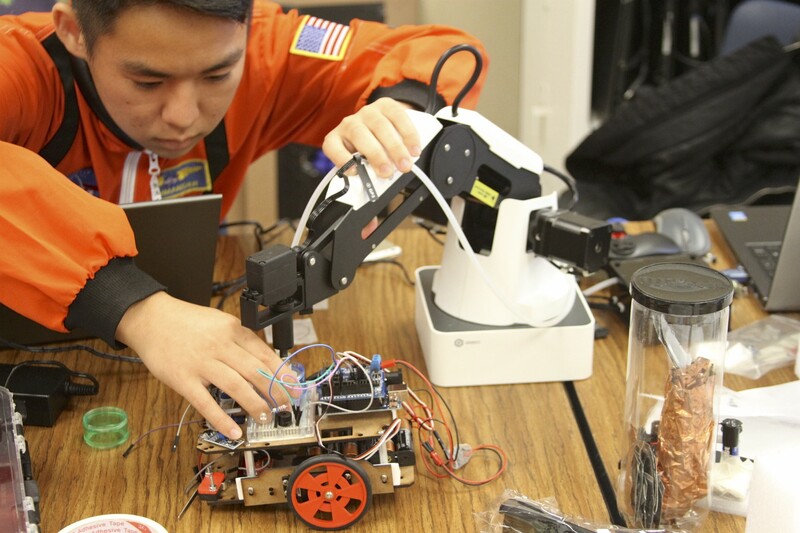 Our engineering and science teams will help you to roll up your sleeves and apply textbook theory and lab experience to creating solutions for real aerospace challenges. 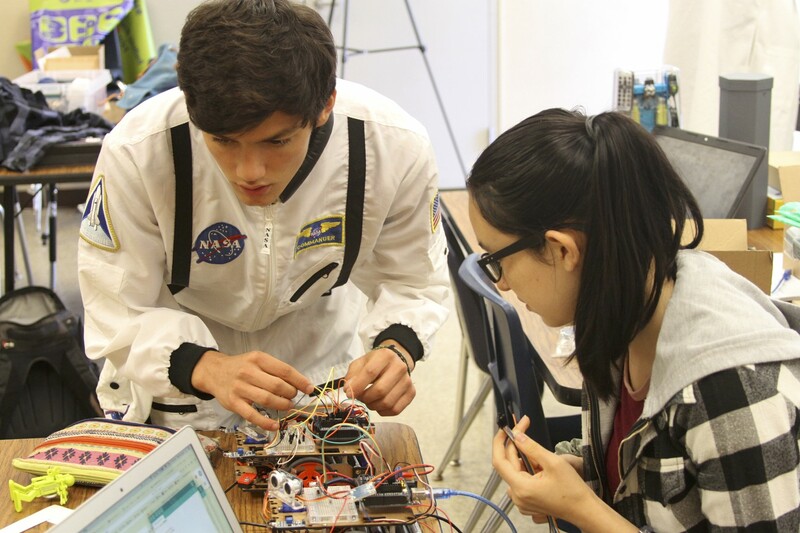 You will gain practical experience by participating in actual space hardware design, building and repair projects. 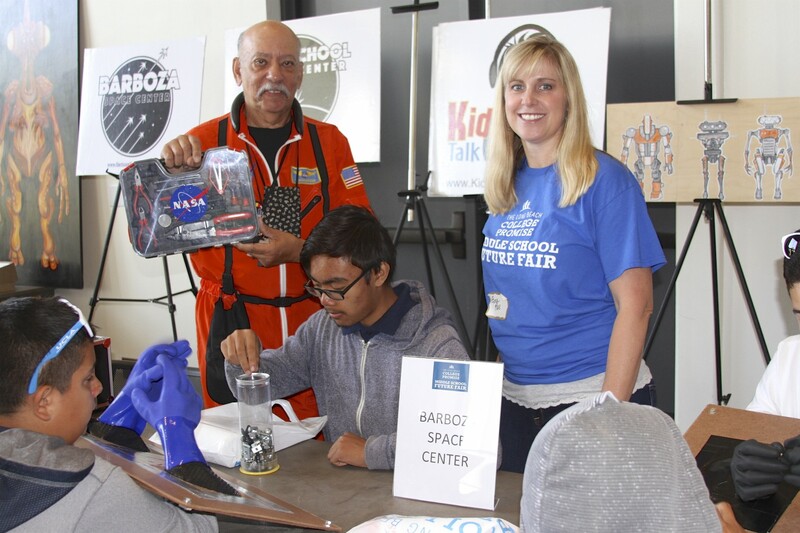 The most successful candidates for the Barboza Space Center Fellowship Program have a history of significant contributions to hands-on extracurricular engineering projects in addition to a strong academic record. 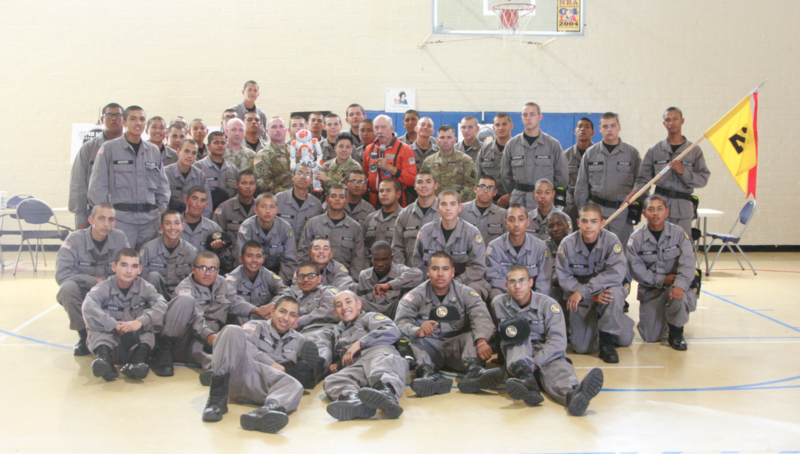 Students must be able to participate for the duration of the program, June 12-15, 9:00 am-3:00 pm. Resume and Letter of Intent due to Ms. Shipman by May 15th at 4:30 pm. 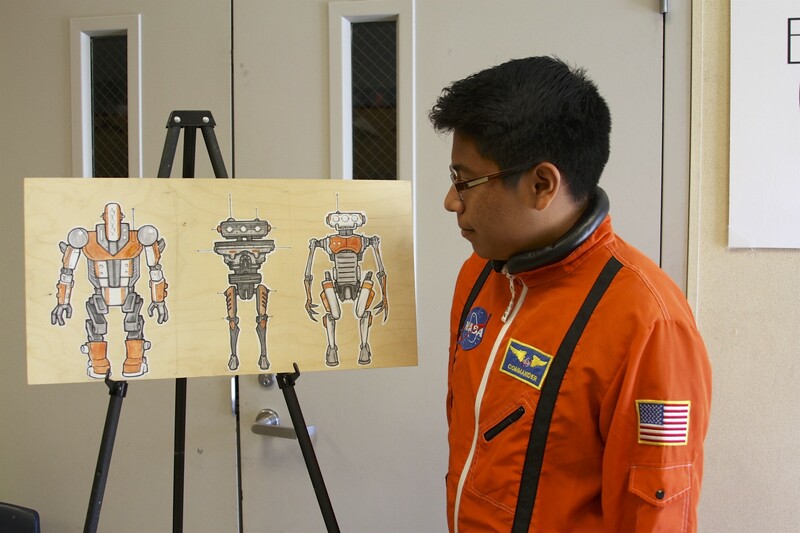 The future looks very bright. 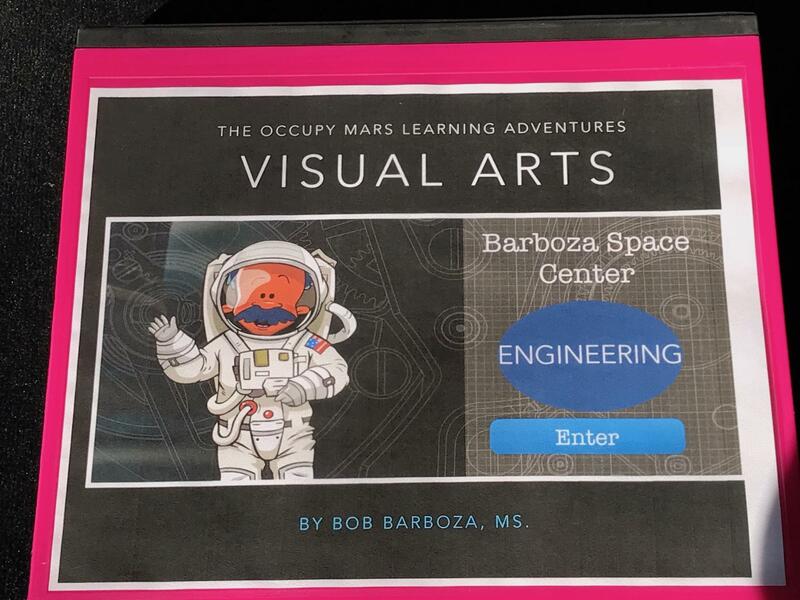 The Barboza Space Center Occupy Mars Tiger Team Programs are excting ways to access STEAM++ (science, technology, engineering, visual and performing arts, mathematics, computer languages and foreign languages). 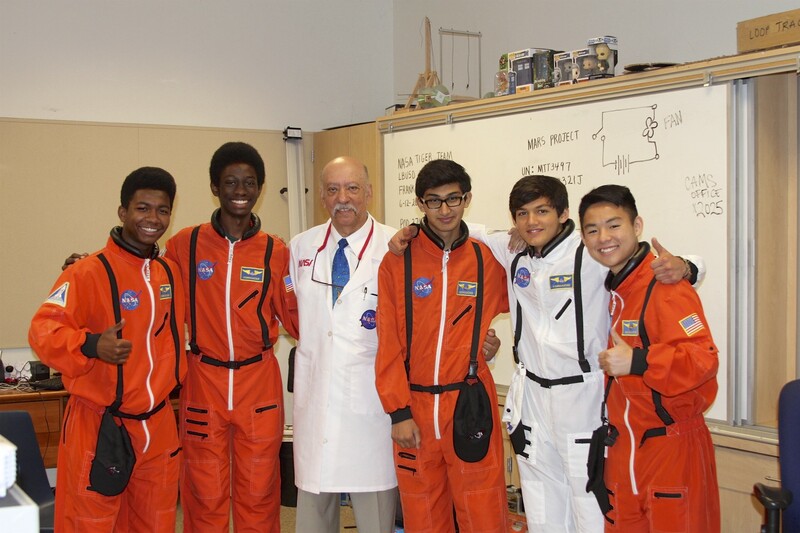 We want to get students excited about studying space science and one day helping future astronauts and scientists to get ready to occupy Mars. 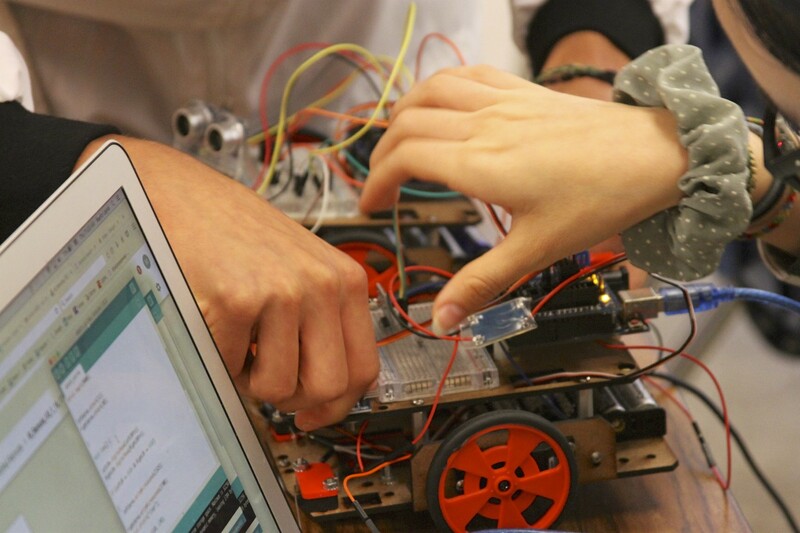 We invite you to visit our many blogs designed to add more information to our knolwlege bank on STEAM++ related topics. 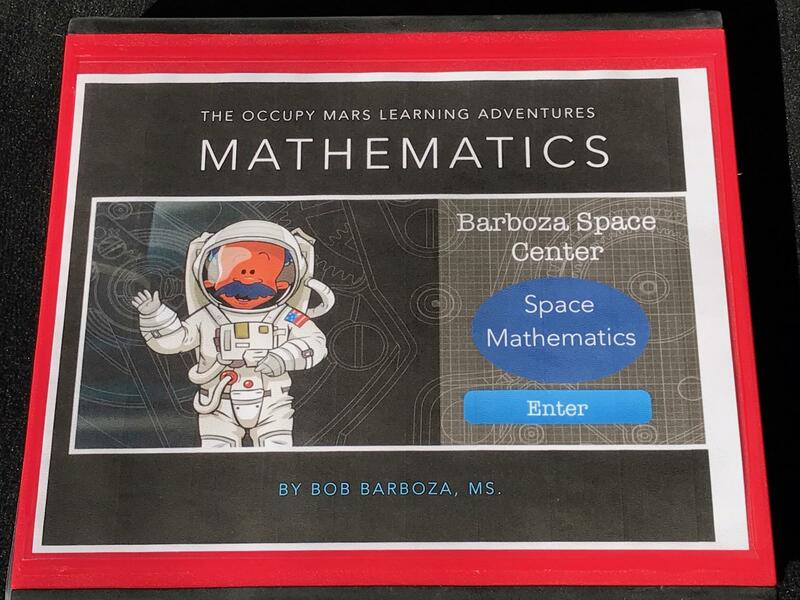 Teacher and student workbooks designed to support our STEAM++ (science, technology, engineering, visual and performing arts , mathematics, computer languages, and foreign languages) project-based learning. 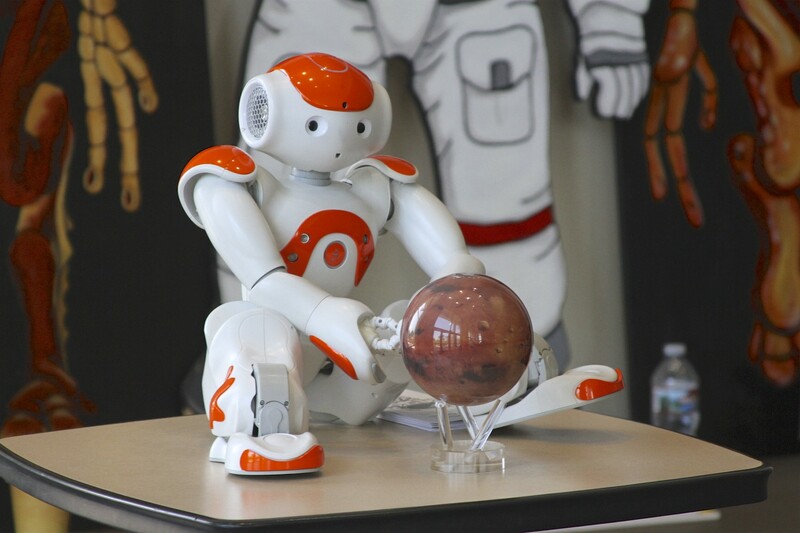 We are training Jr. astronuats, engineers and scientists to work on NASA, Boeing and SpaceX challenges as these companies get ready to explore Mars. 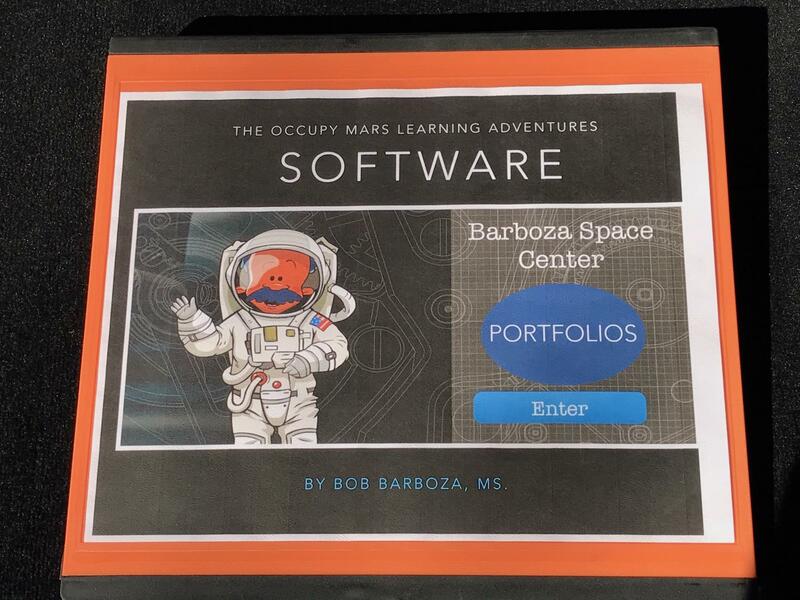 Our high school students are using custom software and integrated graphic organizers to create prototypes at the Barboza Space Center. 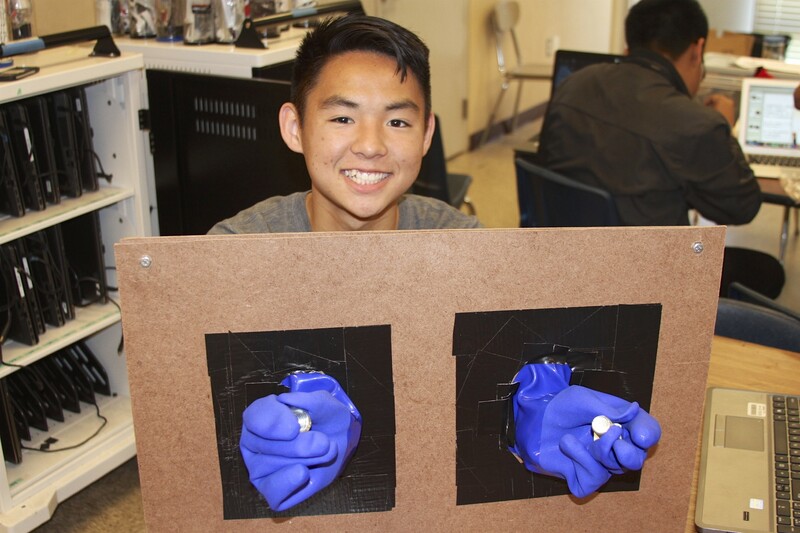 Questions: Suprschool@aol.com.